Arrange an event to remember. 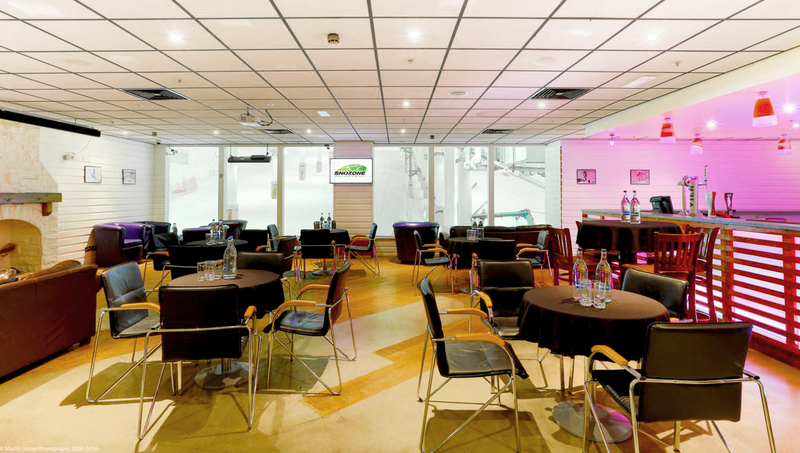 The best and most memorable conferences, meetings and events start with the most exceptional venues and this is guaranteed at Snozone. 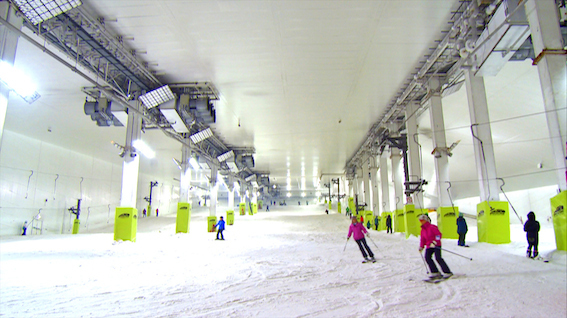 Snozone is the UK's premier indoor snow sport leisure destination. We create exciting, unique experiences and packages tailored just for you at a price that suits your budget. 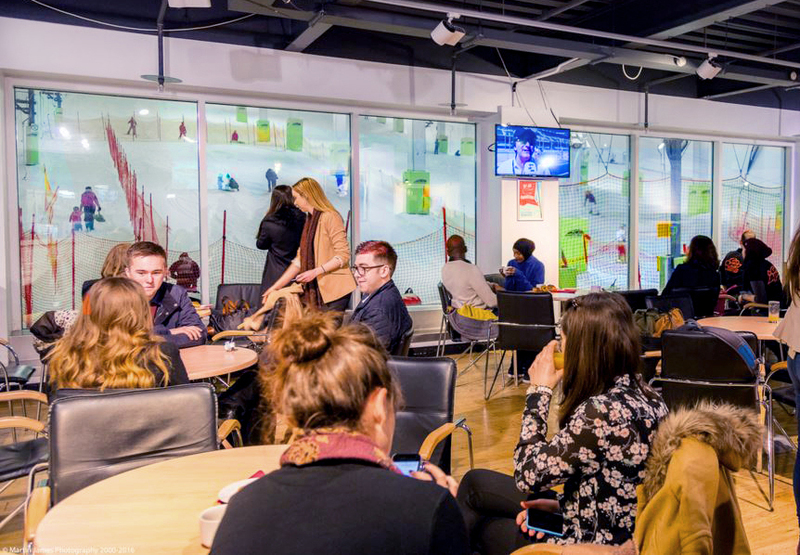 Snozone is no ordinary event platform- this is your first step to peak excitement! 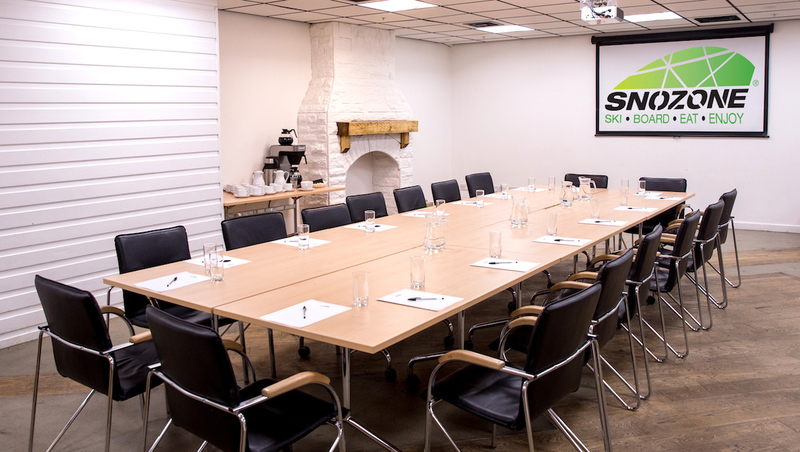 We know that bringing enjoyment to a meeting or an event is a powerful way to engage and refresh teams- and essentially, to inspire them to a higher level of performance. 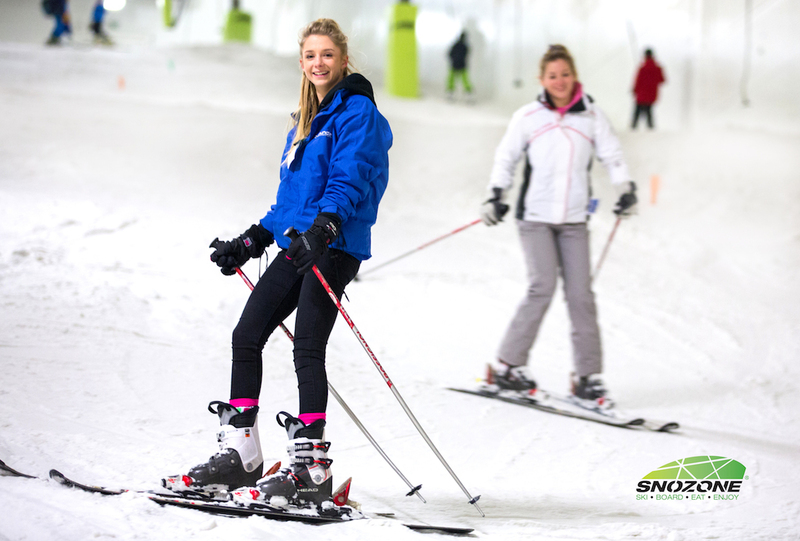 our teambuilding activities include sledging with a difference or teaching your party how to ski or snow board. 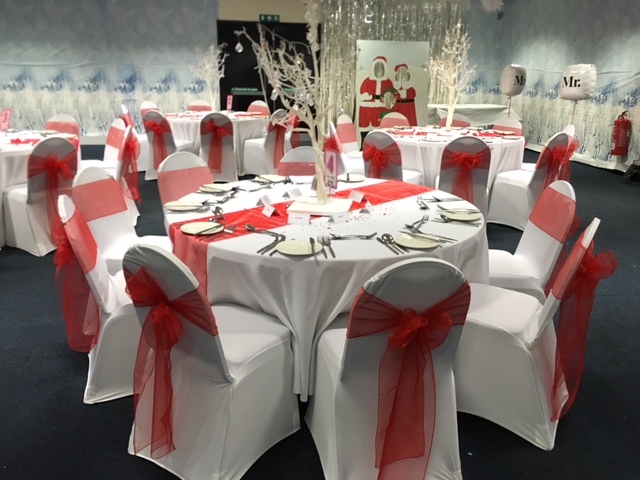 We also speacialise in delivering Christmas parties and celebrations all year round including children's parties on real snow- indoors! 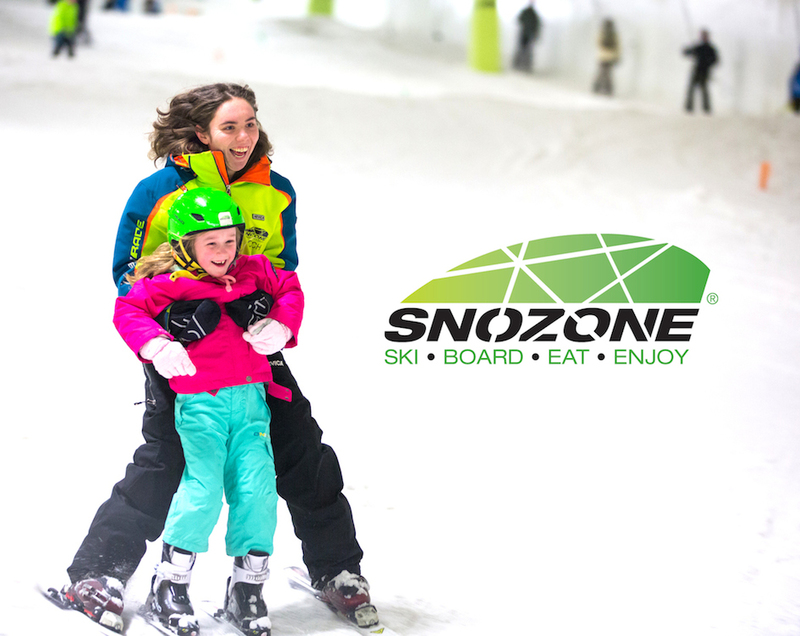 Contact Snozone Milton Keynes directly or use our simple contact form.